Presenting three articles recently featured on Facebook, of scientific credibility. How long before the “world” wakes up to the reality of the “Emperors Clothes”? No way is the ‘science settled’ and so much overwhelming evidence is available to verify this, that it is unbelievable that it is ignored, not understood or deliberately lied about. 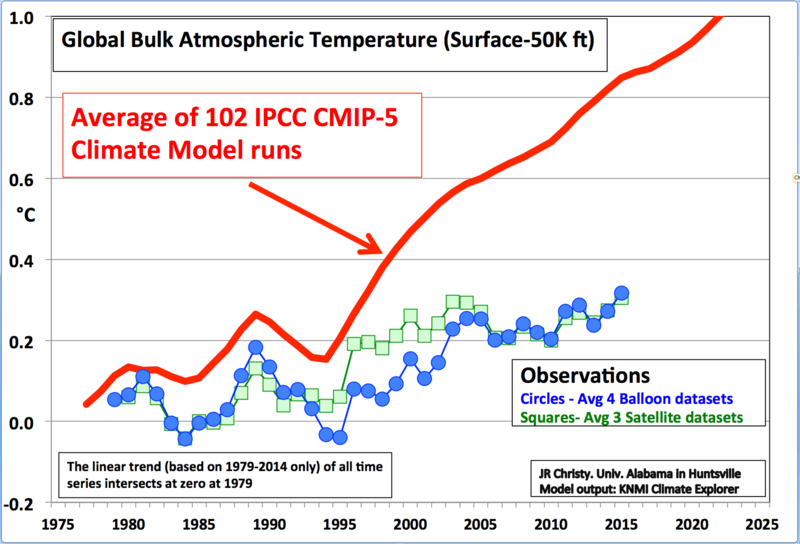 The ‘science’ for dangerous man-made global warming continues to unravel as proven by independent Australian climate researcher, Ross McLeod. 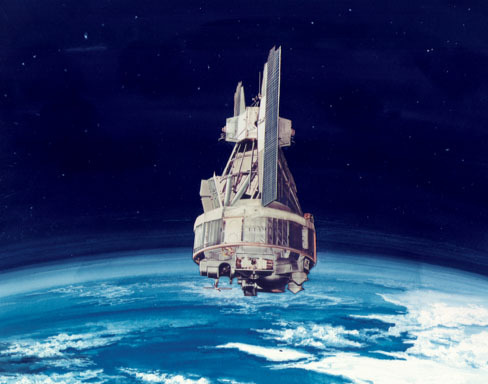 Here he explains how measurements of solar cycles from the reliable Nimbus Satellite (pictured) better fits Earth’s warming and cooling than human emission of carbon dioxide (CO2). I remember climate scientist Roy Spencer was roundly criticised for once stating an obvious fact in relation to climate alarm about “heat trapping” CO2 and the calamity that awaited mankind if fossil fuels did not remain in the ground. He simply stated that satellites have measured that Earth has been emitting more radiation to space over the recent decades. Alarmists assumed this was an all-out attack on the hypothesis of the enhanced greenhouse gas effect. At the time I did a little bit of research and discovered that 2005 was the 40th anniversary of the Nimbus satellite program. 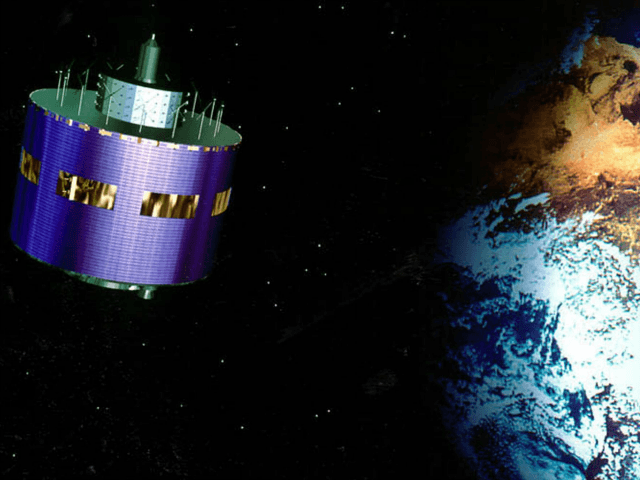 The series of Nimbus satellites provided ground breaking information about Earth’s weather systems. But why are information sites such as this full of condescending misinformation? Just what is our protective blanket of atmospheric gases protecting us against anyway? I’ll be straight up honest with you. I’m not a climatologist or meteorologist. But I am someone who cares deeply about truth, science, reason, politics, economics, and living in a world in which as many people as possible can realize their fullest potential as individual human beings. My technical and professional background is two degrees in aerospace engineering and a professional certification in project management. Given that context, and my persistent desire to apply my analytical reasoning skills to get to the point of an issue so that we can UNDERSTAND THE REAL TRUTH of something, so that we can then DO WHAT REALLY MATTERS and what HAS THE BIGGEST IMPACT, here is my take on the anthropogenic global warming (AGW) aka climate change controversy and debate. If we want to take a rational, logical, and practical approach to the problem, let’s try to agree on some basic fundamentals. This is where I’m coming from. If you don’t follow along with me, I won’t expect you to agree with my conclusions. But if you also value a reality-based opinion and rational approach, this article describes the conversation I’ve had with myself. First, there is an objective reality and truth about what is happening with our climate. Whatever is happening, it is real. And it doesn’t matter what we as individuals or as a species believe or think or wish about it. Hopefully that isn’t a point of controversy or argument with you, dear reader. But there are plenty of people in the world who disagree with that basic premise. If someone believes that we can wish or meditate or pray the problem away, through pure consciousness, we’re already on a different page. Different planet and universe, as far as I’m concerned! Third, I believe we as a species have the power and ability to find a peaceful, feasible, and sustainable solution. We have learned how to not only live, but prosper, in the harshest of environments across the planet. Even beyond our planet!! Admittedly, we haven’t advanced far beyond the survival phase in outer space, or underwater. We haven’t learned how to sustain ourselves in either environment without help from the surface dwellers. But with creativity, resourcefulness, innovation, and technology, we can certainly deal with a few degrees of temperature change or few inches (even feet) of water level change over decades or centuries. We can’t forget the CONTEXT of what we are investigating and talking about! We aren’t talking about our sun going supernova or swallowing our planet as a red giant anytime soon…we still have a few billion years to prepare for that! Given the embarrassment the satellite data has been causing alarmists in recent years – most recently at the Sen. Ted Cruz (R-TX) 97% “Data or Dogma” hearing last December – it was almost inevitable that sooner or later they would try to discredit it. This entry was posted in AGW, climate change, ENVIRONMENT, World Issues and tagged AGW, Carbon dioxide, Climate change, Climate Change Reality, Earth's Radiation Budget, Global warming, Satellite temperature accuracy. Bookmark the permalink.